Have you ever wondered how deep the ocean really is? How far the sky is? 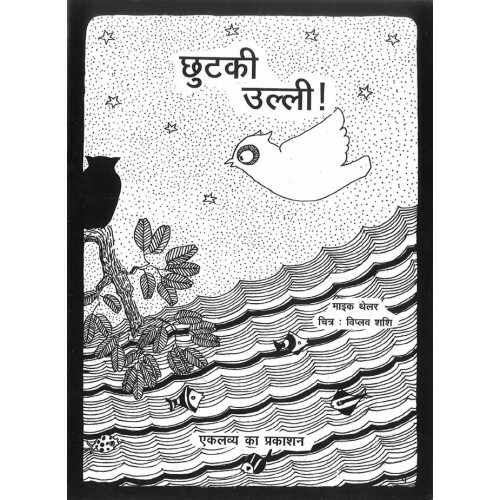 Chhutki Ulli helps you find answers to these and many more. 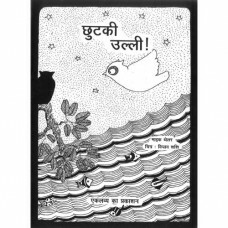 Black and white illustrations entice the readers and exhort them to wonder along with Chhutki.